The most common way to get around in Alaska is by bush plane. Like a cab in New York City, they are everywhere, and are used to go everywhere- only they are harder to whistle down. A small plane with pontoons has a runway in any lake deeper than a pair of XTRATUF boots. 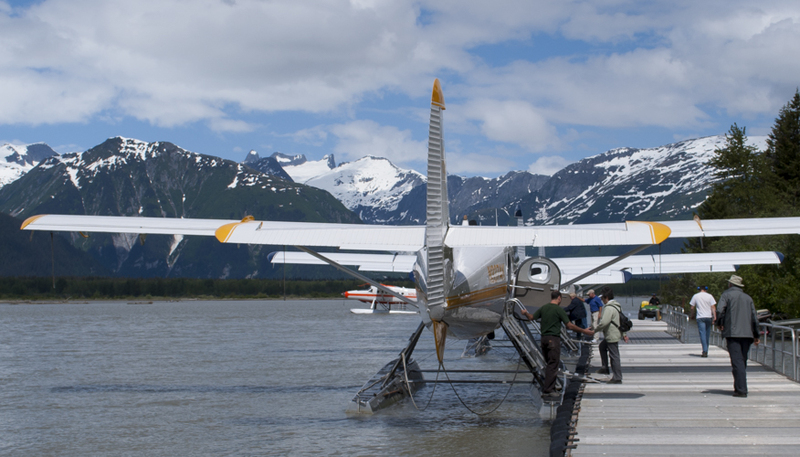 So a good indicator of whether your trip to Alaska is really touching the soul of Alaska, is whether your planning includes a ride on a bush plane. If it does, chances are you heading that direction. The Alaska highway also includes the marine highway system. 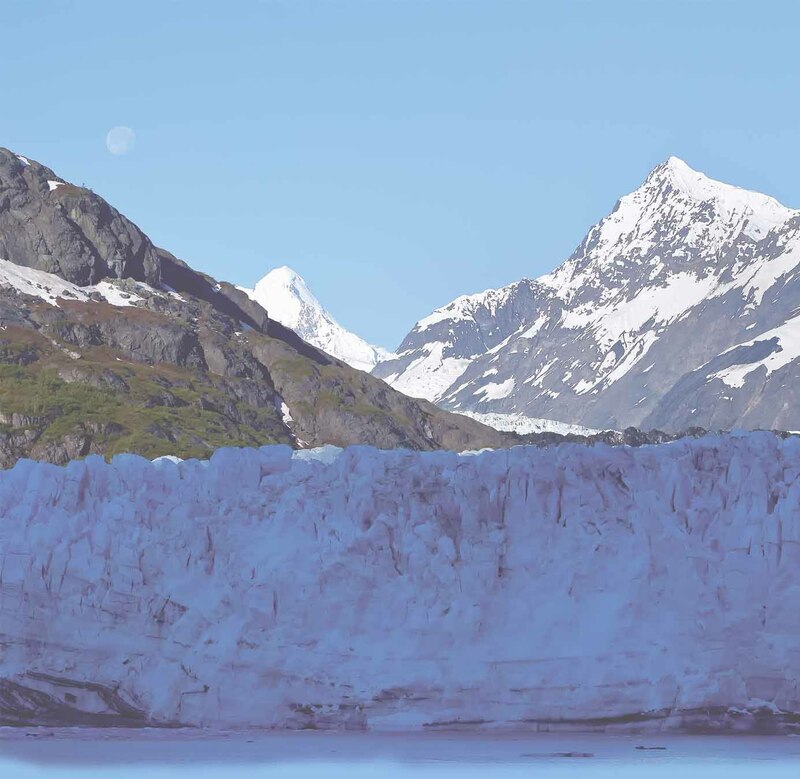 The Alaska Marine Highway is legendary and just celebrated its 50th year of service.The Alaska ferry is a great way to travel along the coast of Alaska. It is affordable,utilized by locals, staffed by Alaskans. The cabins are comfortable, the food is cafeteria style, and you can get from road to road. Although the ride is scenic, it is not, and shouldn't be counted on for providing you the highlights of your trip. 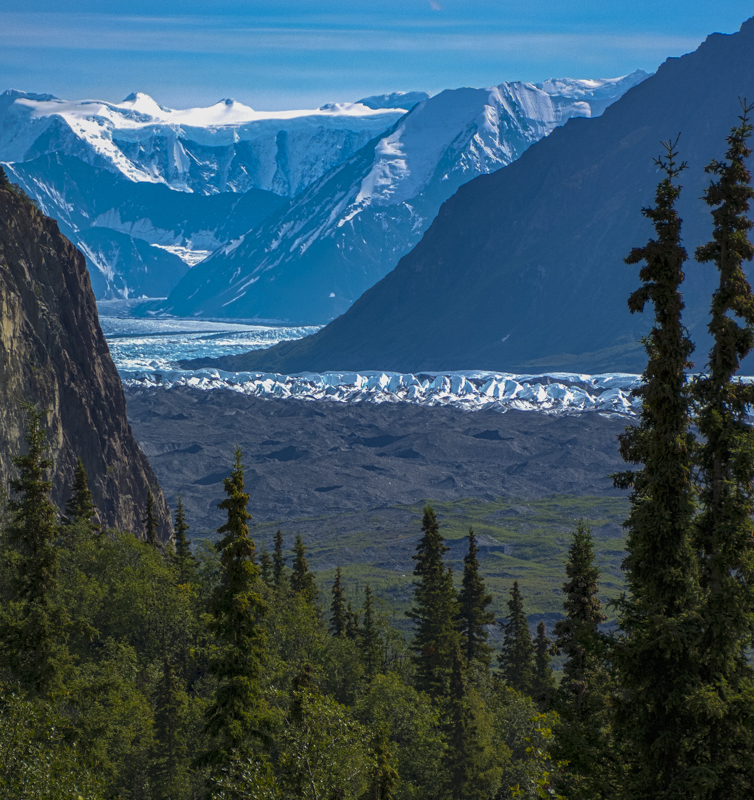 As an example, Alaska has over 10,000 glaciers but if you were not getting off the ferry in Southeast, you would see three named glaciers in the far distance. It would be like driving through California on I-5 then saying you saw California. You have to get off and explore from the towns that the ferry's take you to. WHITEHORSE to HAINES, HAINES to SKAGWAY via ferry, SKAGWAY to WHITEHORSE. This is an amazing stretch of land that you can originate from Whitehorse. Leave your camper vehicle in Whitehorse and rent a car. You first travel through the mountains through the Haines Highway summit at over 3000ft (pictured above), then you travel back through the mountains from Skagway using the White Pass to reach Whitehorse again. It could be done in a day but I recommend an overnight in Haines.